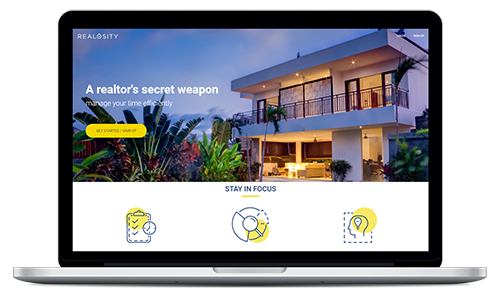 An MVP for a tool for Real Estate agents. It will allow the users to log activities daily and tie them to KPIs. 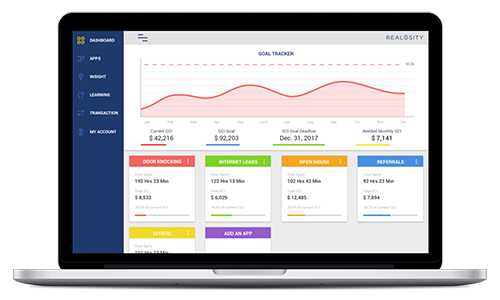 The platform will help to calculate how much prospecting an agent needs in order to make a deal, provide valuable insights on closing deals better, set yearly GCI goal and track pace against actual numbers, track time spent, and results from each activity, track money spent on various activities.